Google IO 2012 developer conference has just concluded last week amid lot of fanfare. I for one think that Google has lot more influence on Enterprise technology than it seems. Some of what Enterprises see as latest and greatest of technology (such as Map Reduce) has been pioneered in Google a while ago. This is one the main reasons why I followed this event closely. Over the 3 days Google has several technology and product announcements across the product lines. Here are the top 5 picks at Techspot. 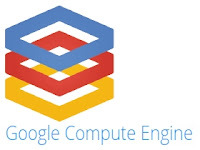 With Compute Engine, Google made it intentions clear as a Cloud Service provider. Google entering Infrastructure as a Service (IaaS) market brings more innovation and cheaper compute resources; enhancing its portfolio beyond PaaS. How exciting!! It is interesting to see the reverse trend of PaaS offerings to IaaS offerings (Microsoft also recently started offering Linux VMs as a service). Does this mean uptake of PaaS is very low? Compute Engine offers Linux VMs running Ubuntu 12.04 and CentOS 6.2. Most of the concepts that Amazon EC2 uses such as zones, ephemeral versus persistent disks are present in Compute Engine tool. That said, this is a reasonable start for Google but a long way to be a threat to Amazon EC2. It is interesting to see Enterprises like Bestbuy listed as their beta customers. 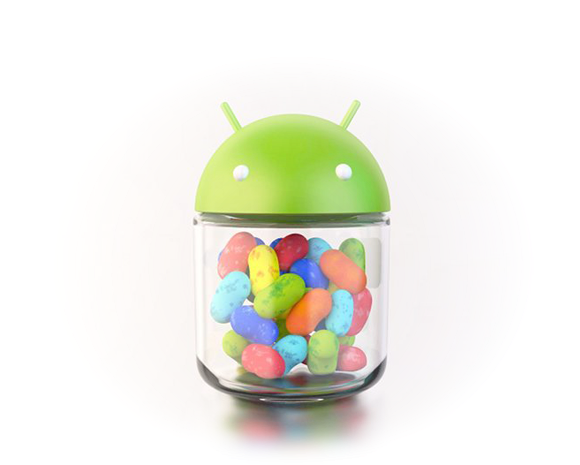 Jelly bean, Android 4.1 is the newest version of the popular mobile operating System announced in IO. Apart from the several performance optimizations and various user level features, Jelly bean packs several interesting technology innovations. Prime among them is “Google Now”. Gartner has been talking about Context Delivery Architecture for few years, Google Now is probably first main stream execution of the same. Google now combines user location, calendar details, past searches, traffic, weather and time in interesting ways and provides useful information before even asking. One of the use case shown is, when you have an appointment at a certain location, it checks traffic and tells how long it'll take to get there. It notifies when you should leave, so that you can reach the destination on time.There are many other interesting features including Project Butter, Systrace tool, peer-to-peer service discovery, cloud messaging, smart app updates. Some interesting stats on chrome are revealed. Chrome now has 310M active users across the world. Lot has been written and said about Project Glass from Google. Wearable computing is about to start. Project glass probably can make a new way of how we use and interact with computers. Technically not much has been revealed on project glass, other than the fact that it has camera, microphone, gyroscope and wi-fi connectivity. Key-note demo by Sergey Brin that involved blimp, sky divers, project glass and Google+ hang-outs is an epic. Technically Nexus 7 is just an Android Jelly Bean device. There is no reason to pick this other than for the fact that it is the first official Tablet from Google.At a price of $199 and with Quad Core Tegra 3 architecture and 12 GPUs, this tablet is a real power house. Wi-fi, gyroscope, GPS, accelerometer, Gorilla Glass, front facing camera, this is a sure main stream device and probably puts android tablets into millions of hands, another great revenue opportunity for Mobile developers. Interestingly Nexus 7 ships with Chrome as the default browser instead of Android’s native web-kit based browser. I guess Google is trying to avoid an IE 6 scenario here by separating browser from OS. What are your top 5 picks?